Twalib Mbarak beat 13 other candidates to be appointed CEO. His appointment now awaits approval by Parliament. 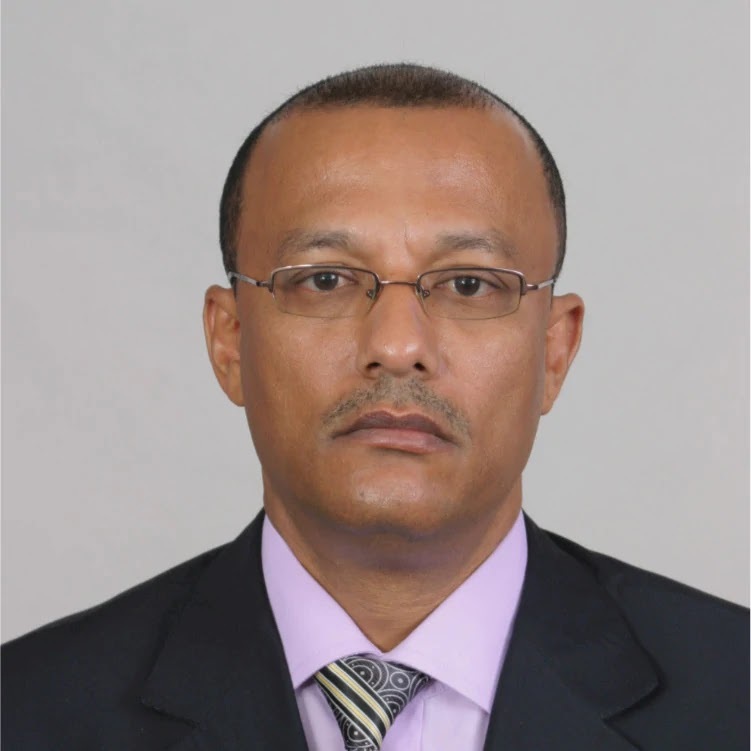 The Ethics and Anti-corruption Commission (EACC) has nominated ex-military intelligence officer Twalib Abdallah Mbarak to be the new CEO at the anti-graft agency. Mbarak beat 13 other candidates including the current EACC deputy CEO Michael Mubea. If approved by Parliament, he will be replacing outgoing CEO Halakhe Waqo who has served the commission for six years and his term is set to end in the next two months. Mbarak is the current Security and Integrity Manager at the power generating firm Kengen. He holds a Masters of Arts degree in armed conflict and peace studies. Others who were shortlisted for interviews were Ms Sarah Kilemi, National Police Service Commission board official Murshid Mohamed, Mr James Warui, Mr Vincent Omari, Mr Jillo Kasse, Mr Chege Thenya, Mr Reuben Chirchir, Mr Cyrus Oguna, Mr Abdi Mohamud, Mr Twalib Mbarak, Mr Joel Mabonga and Ms Lucy Wanja. Qualifications for the post include a post-graduate degree from a recognised university, and clearance certificates from the Kenya Revenue Authority, Directorate of Criminal Investigations, Higher Education Loans Board, Ethics and Anti-Corruption Commission and the Credit Reference Bureau. The EACC chief executive post is a one term, non-renewable contract of six years.